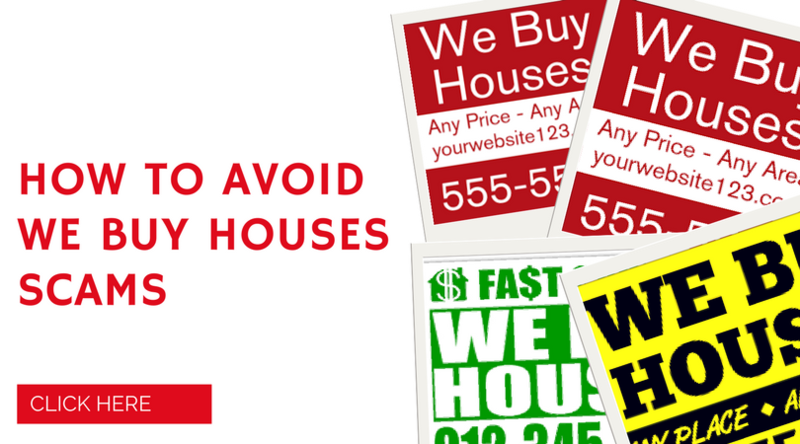 These ” We Buy Houses” ads have often caught our eye when we see them especially when we are thinking of selling our house fast but let’s face it when we see this first thing that comes to mind – “is this just one of the ” we buy houses scams” all over the area? We’ll you can’t be blamed, this is really one of the top concern for this kind of service. All homeowners or like everyone will surely want to make sure that you are not taken advantage. There are a lot of legitimate cash house buyers in Oklahoma but there are also some that are running we buy houses scams. Its hard to know which one you might be dealing with and if that buyer or investor has your best interest at heart. Research the company – everything now is in the internet – google the company, check the google results – read about the company, check how long the company has been in business. Check the Company Website – make sure their website has their name , address, phone and email. Google the company owner or the company itself if there are any questionable situations. 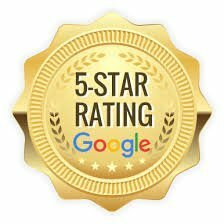 Check We Buy Houses Reviews – check YELP, Google Reviews or any business review sites. When you are thinking of selling house fast in Oklahoma, always do your homework and always be aware of the potential ” we buy houses scams” .